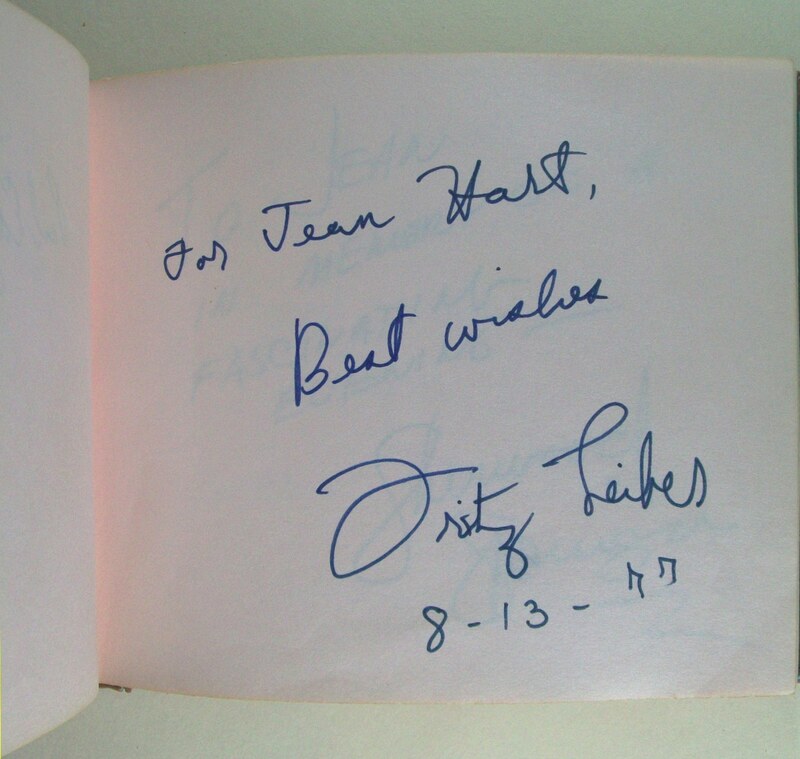 Saturday, August 13, 1977, My wife Jean and I had the great good fortune of being in the audience when Fritz Leiber spoke of many things, including his writing career, Lovecraft, characters, and took several questions too for nearly an hour (from 12:30 pm to 1:25 pm) with a room full of his fans attending Fantasy Faire 7 in the Pasadena Hilton Hotel, in Pasadena, California. He was introduced by Walt Daugherty; and even had Forry Ackerman sitting in the audience. This entry was posted in Audio, Fantasy Faire, Flickr Updates, Fritz Leiber, H. P. Lovecraft, MP3 Files, Readings and tagged 1977, Audio, Fantasy Faire, Fritz Leiber, MP3, Pasadena. Bookmark the permalink.